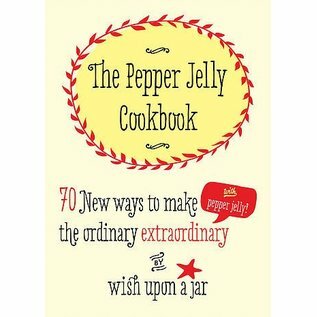 When paired with everyday ingredients pepper jelly adds a dimension of flavor that will transform an ordinary recipe into an extraordinary one. Use it in appetizers (Tasty Taquitos,pg. 22 ), entrees (Pork Tenderloin with Gorgonzola Gravy, pg. 62 ), condiments (Watermelon Peach Salsa, pg. 95), and in desserts (Punched up Peach Pies, pg. 90 ). 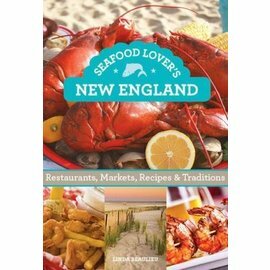 We have designed this book with cooks and non-cooks in mind. The recipes range from very simple to minimally complex. We have made suggestions throughout the book on how to vary recipes. 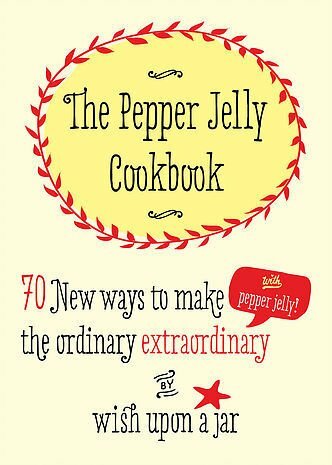 We hope you enjoy new ways to use pepper jelly.